The HARRACHOV 2007 meeting will be held at the hotel Sklar (literally "Glassmaker") which is located in the Giant Mountains resort Harrachov, Czech Republic. The place is close to the border with Germany and Poland and it is easily accessible by car from Zittau (70 km, 50 miles) and Jelenia Gora (35 km, 20 miles). 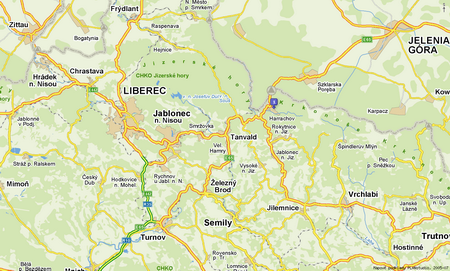 Harrachov lies on the international road E65 connecting Prague and Jelenia Gora. 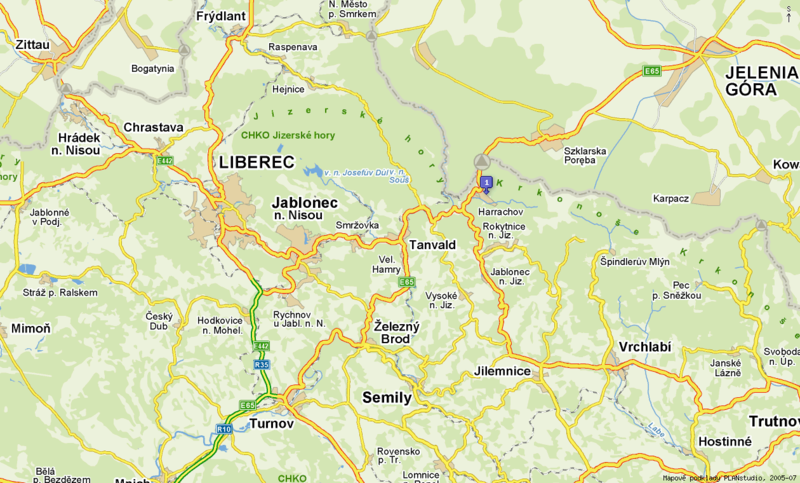 Using the speedway E65/R10 you can get from Prague to Turnov, then turn to the international road E65/10, direction Harrachov.